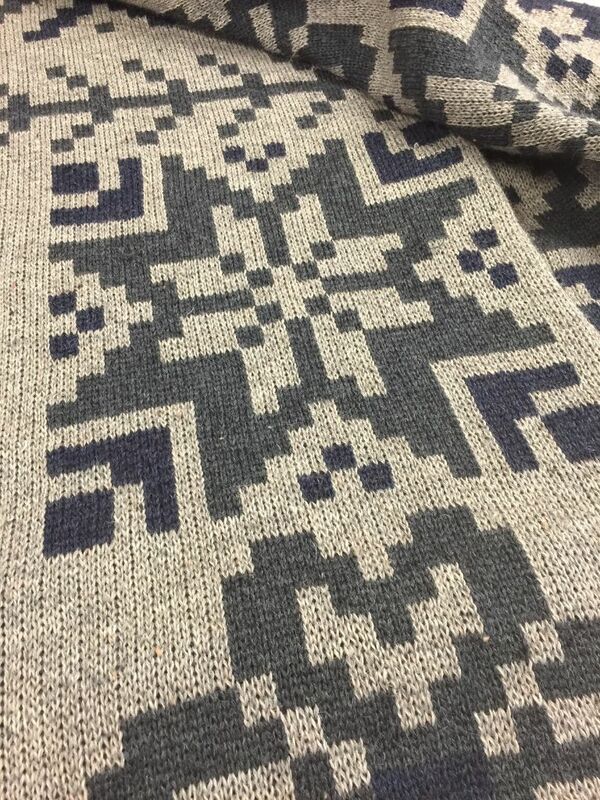 BIG Fair Isle knitted blanket. These blankets are comfortably weighty and great to cosy up in, just like my quilts. And just like my quilts, my blankets fit a double bed comfortably at 225cm by 145cm.